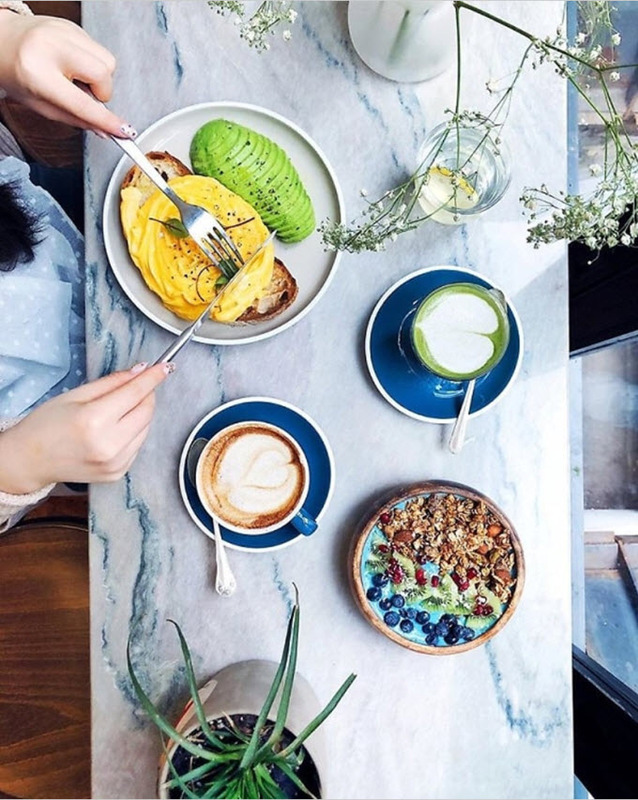 When it comes to New Yorkers’ favorite activities, brunching takes the lead, hands-down. Did you know that many European cities don’t even know what a bottomless mimosa is? Such a pity. 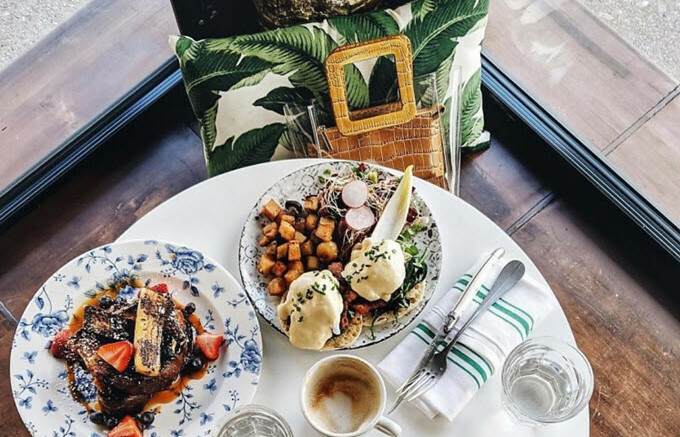 Embrace your New Yorkness this spring at one of these sunny brunch spots, sure to cheer you out of your winter hibernation. 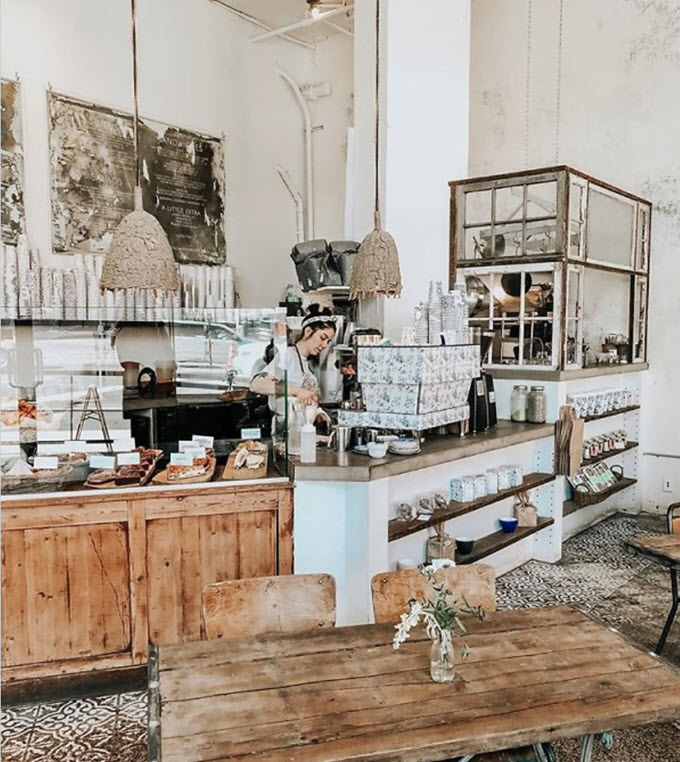 Let’s start with La Cafette, 103 Havemeyer Street in Williamsburg. Think oeufs and croques. 2. 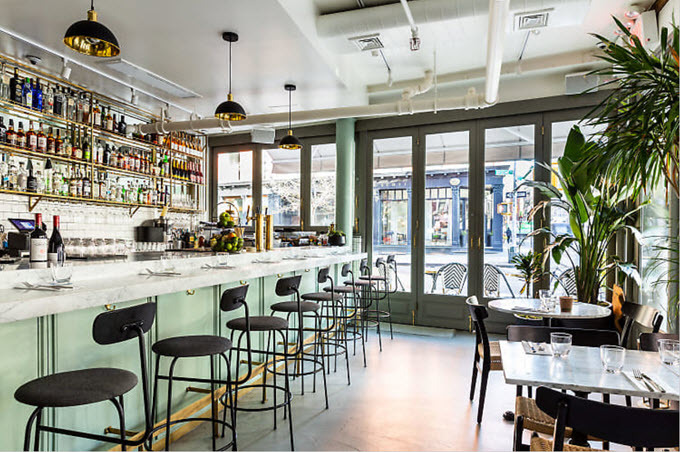 Shoo Shoo at 371 Broome St. in Nolita, is apparently modeled after Tel Aviv eateries. 3. SERRA by Birreria. 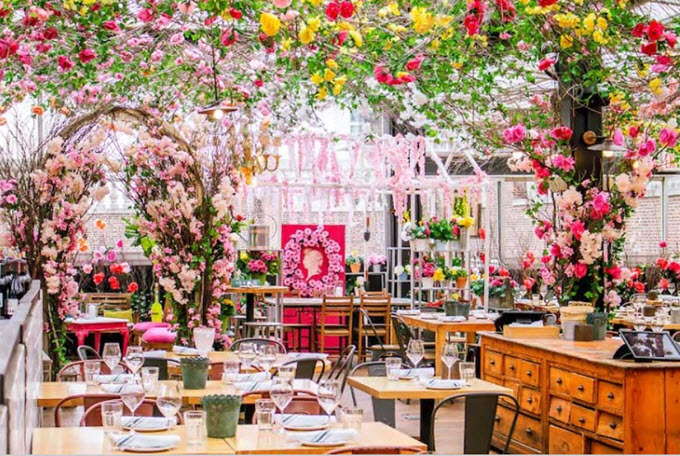 Yes, that’s right, as in the roof of Flatiron’s Eataly–has transformed to an enormous floral arrangement with food. Great if you prefer a little more lunch in your brunch. 4. 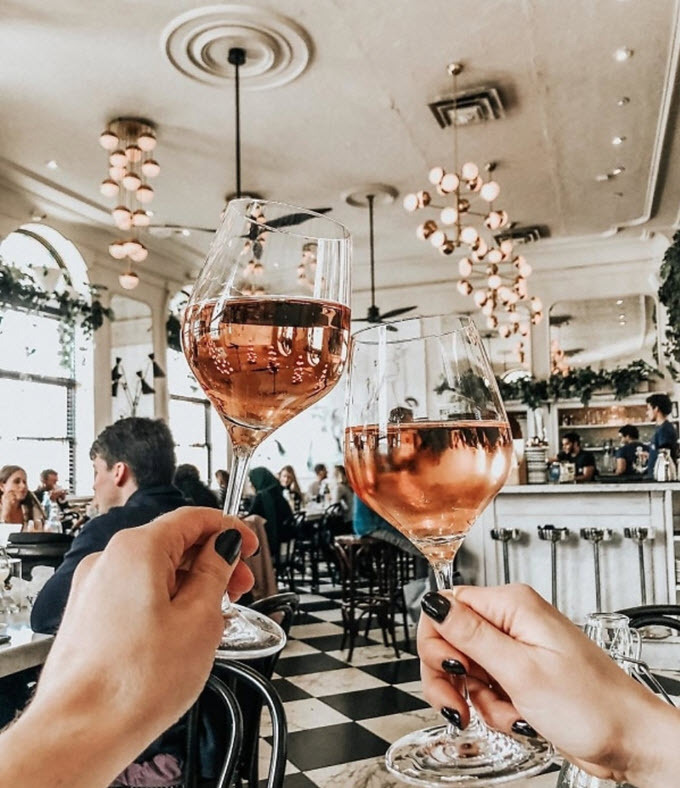 Old Rose in the Jane Hotel offers cheery rosés to accompany your breakfast pizza. 5. 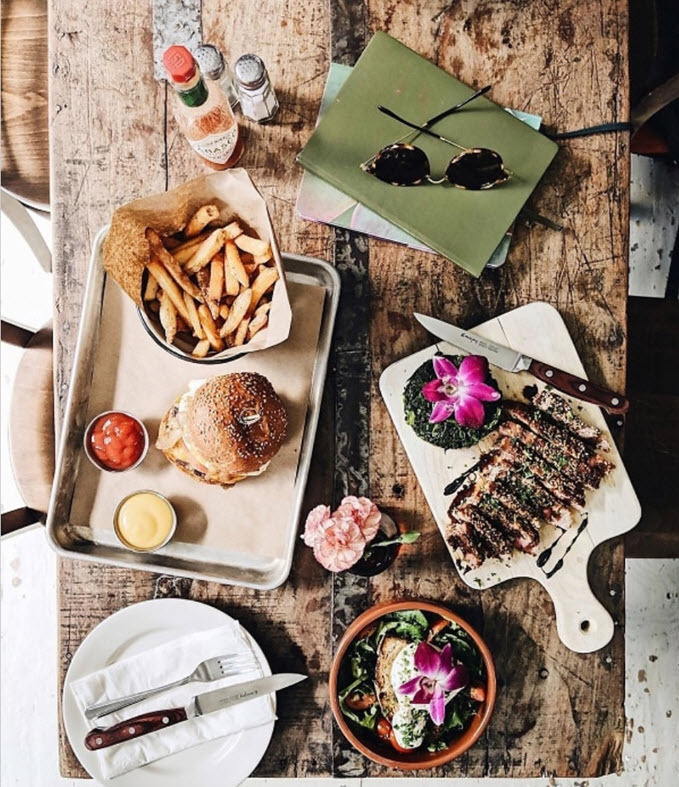 Maman Hudson on—wait for it… Hudson Street, makes you feel like you awoke in a farmhouse and wandered out to find Maman had already milked the cows and raided the chicken coop, just in time to whip you up a fresh breakfast. 6. Short Stories, affiliated with Paris restaurant Season, is where you’ll find your perfect French Toast. 7. Concrete. The Bushwick restaurant is much more bright and welcoming than the name would lead you to believe. Think of it more as a foundational term–the concrete foundation being locally sourced, sustainable foods. 8. 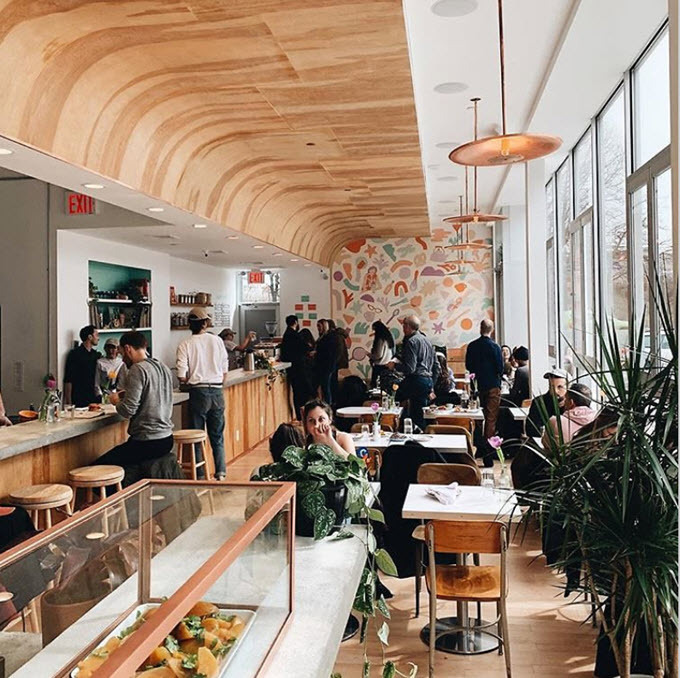 Good Thanks Cafe on Orchard Street is an Australian-inspired brunch spot where you’ll get eggs scrambled up in the shape of roses. 9. 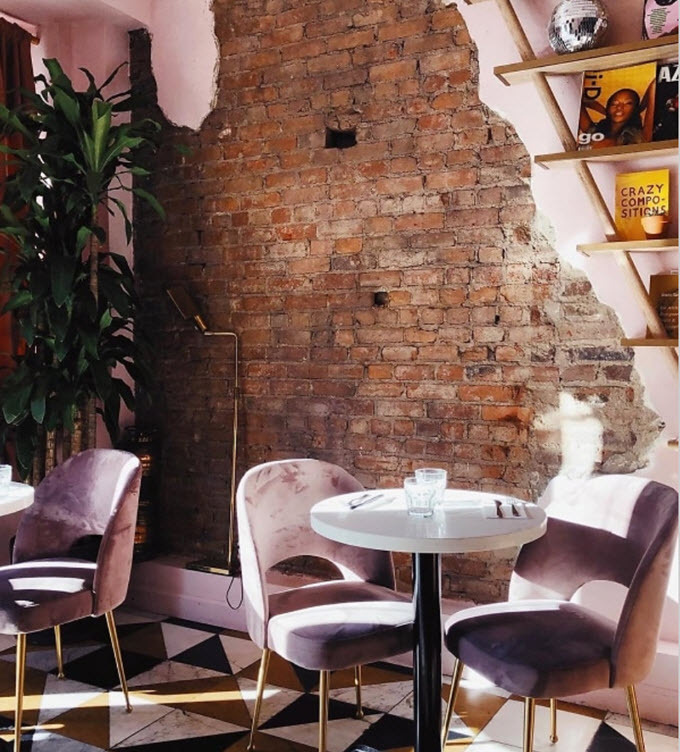 Gertie delivers the LA vibe in a sleek and sunny Williamsburg location. 10. 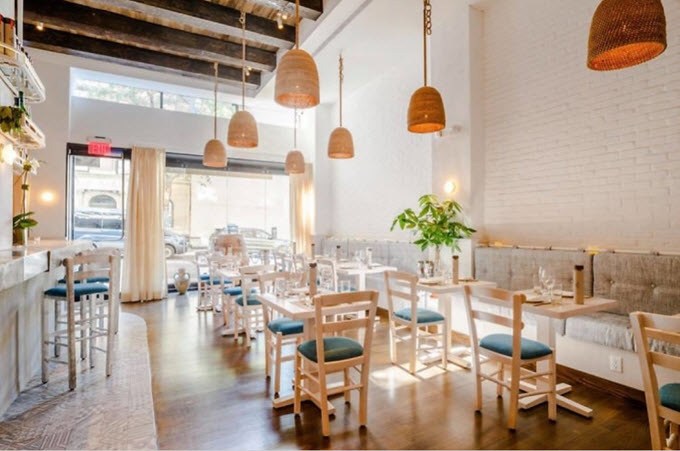 Elea brings Greek-style to the UWS. Tsoureki (Greek Easter sweet bread) french toast and lamb burgers offer the best of both worlds for br-ers and unch-ers alike.